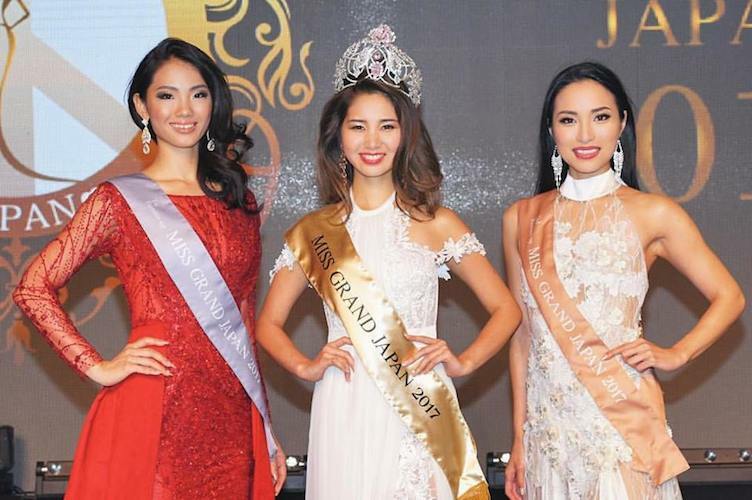 27-year-old event master of ceremony and a model from Kyoto, Erika Tsuji has been crowned as Miss Grand Japan 2017 on 12 September 2017 held at Platinum Takanawa Selene, Tokyo. She succeeded Ayaka Sato. Nawat Itsaragrisil President of Miss Grand International Org. attended the event. Maëva Balan is Miss International France 2017.